Ubisoft’s Digital Rights Management. To some, those words are tantamount to saying their mother is of questionable morals and a few of those offended parties took action against the company by waging a DDOS attack earlier this month. Attempting to soothe sore consumer feelings, Ubisoft has started sending out apologies in the form of free stuff. 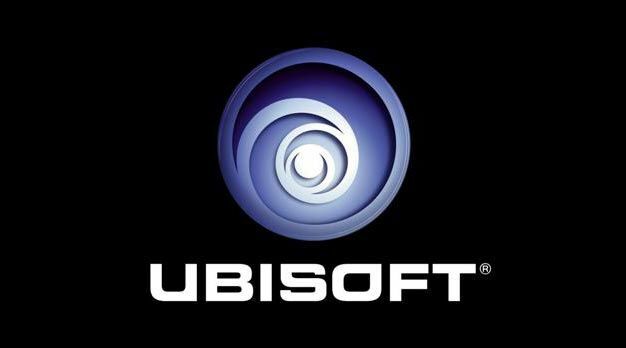 Those who bought Ubisoft PC games but were unable to play during the attacks have begun receiving emails from the company with the opportunity to get a choice of free PC games. Depending on the user’s location and original purchase, Ubisoft is giving away games ranging from H.A.W.X., EndWar, Prince of Persia, and Heroes Over Europe. Additionally, those who bought the standard edition of Assassin’s Creed II can upgrade to the gold edition for free, saving $10.